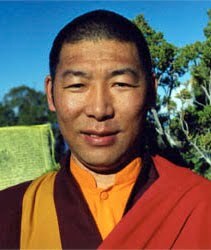 On June 25th and 26th, Lama Thubten Nima Rinpoche also known as Gape Lama, taught on the generation stage yogas of Vajrayana practice at the the Florida DDC. The teachings were remarkably clear and helpful. We are honored to have received these teachings.